net pe dikhaayi de rahe hai,...... Dekhte hai, aab iinki bhi kya bikri hoti hai ! Ya phir another,... mimoh ( Mithun product ) , Tushar or Uday ? btw, never knew this or perhaps saw this guy first time,..... Sonam' s brother ! 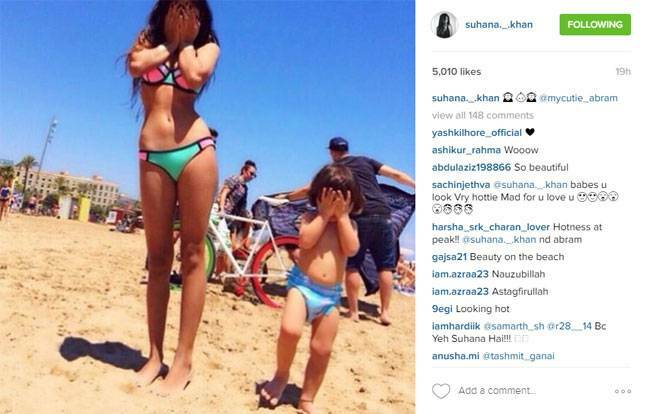 Whoaa,... Never seemed Anil Kapoor that old, even Today to have this Nav-juwaan ! 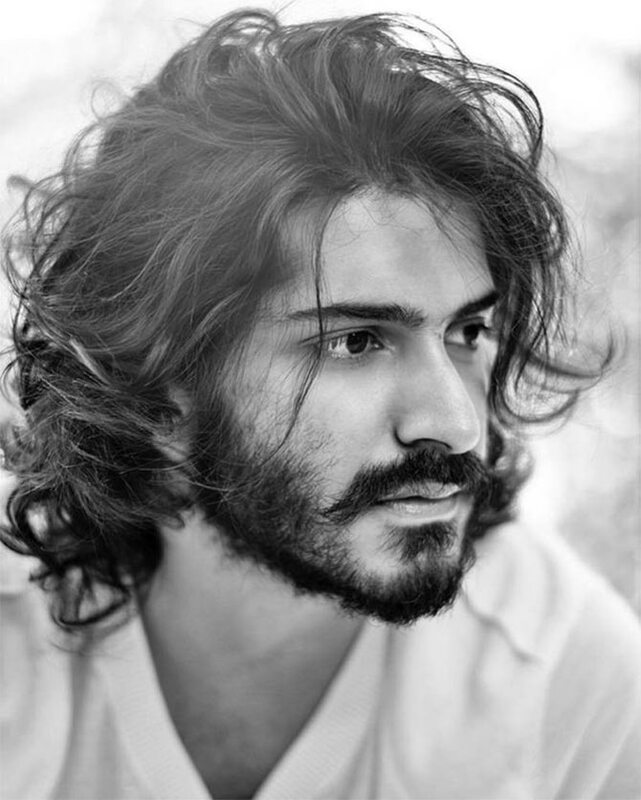 Anil Kapoor's son Harshvardhan will be making his Bollywood debut in the romantic drama Mirzya. Directed by Rakeysh Omprakash Mehra, Mirzya will also mark the acting debut of Saiyami Kher. It will release on October 7. I don't see a point for this thread really.